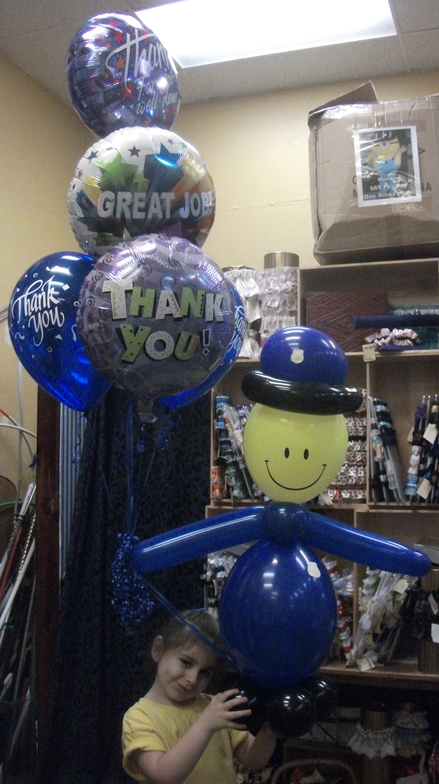 Balloon People and Characters come in all sizes and can't help but make real people smile. 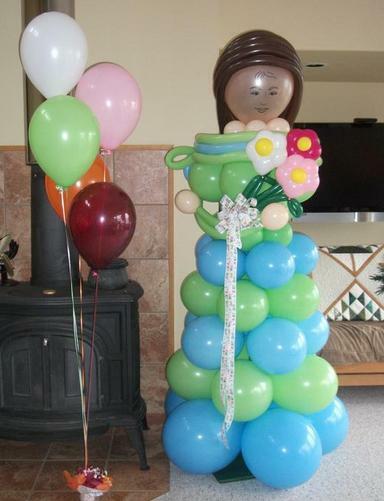 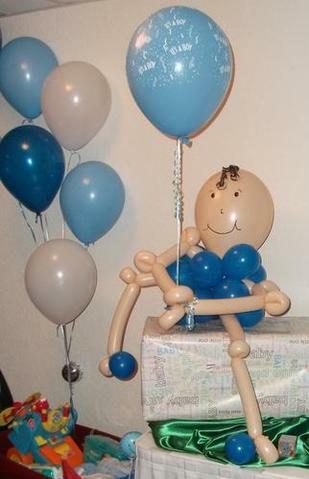 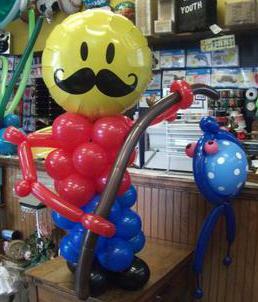 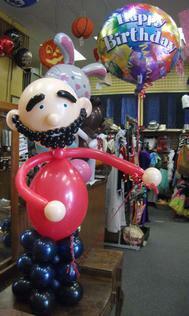 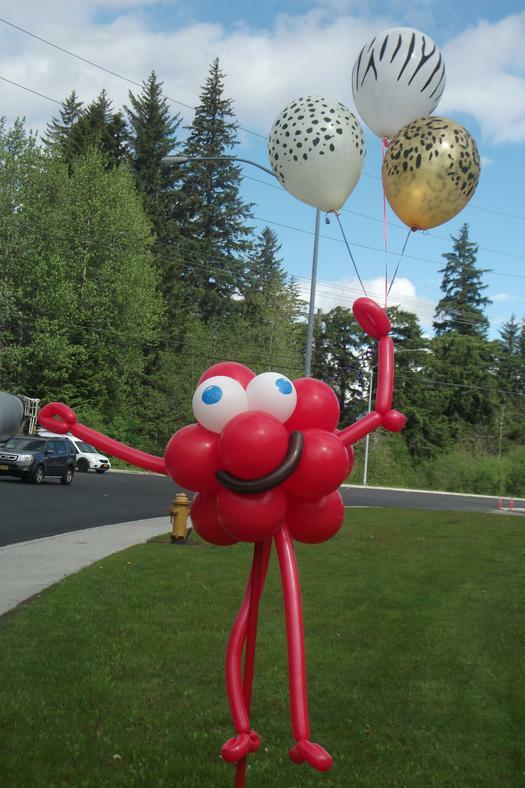 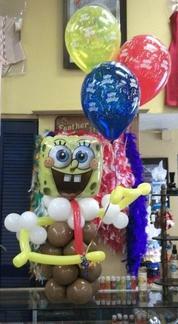 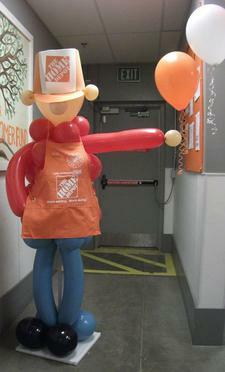 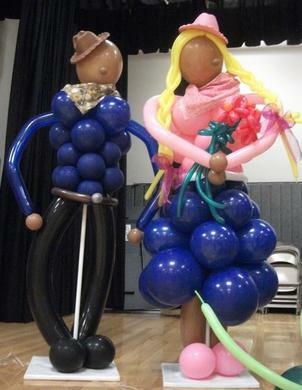 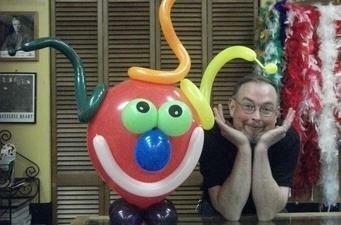 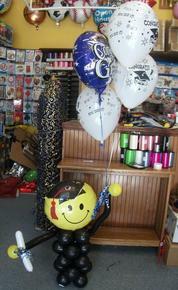 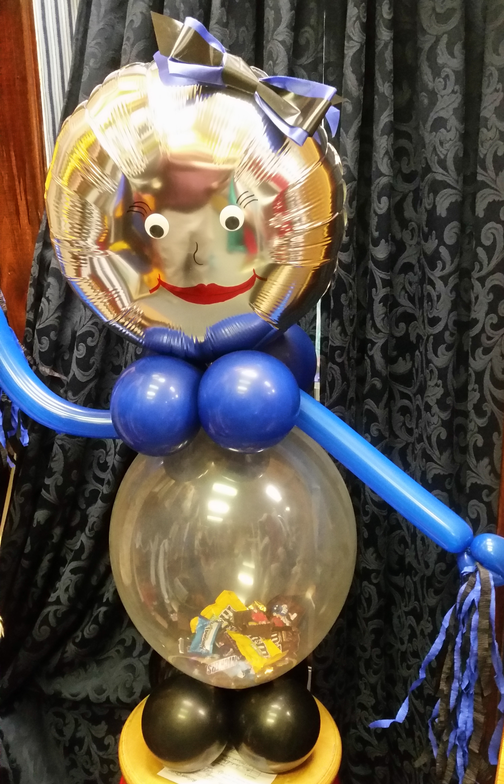 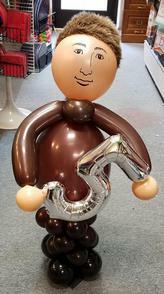 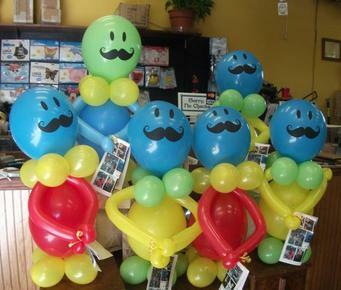 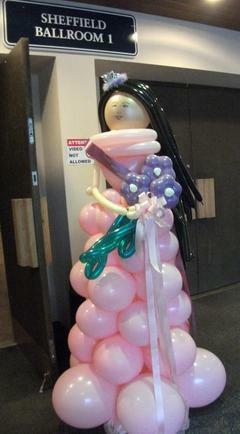 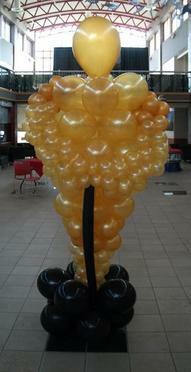 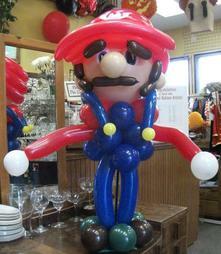 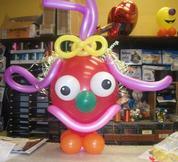 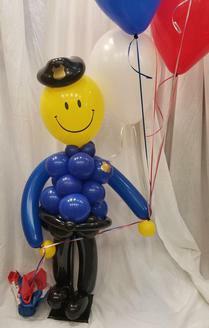 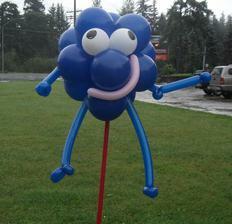 Our balloon artists can make them for just about every occasion. 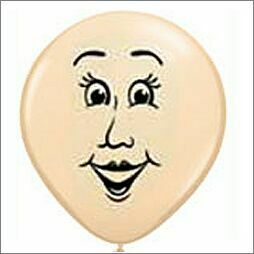 Most of these Balloon People can be made with any of the balloon faces below. 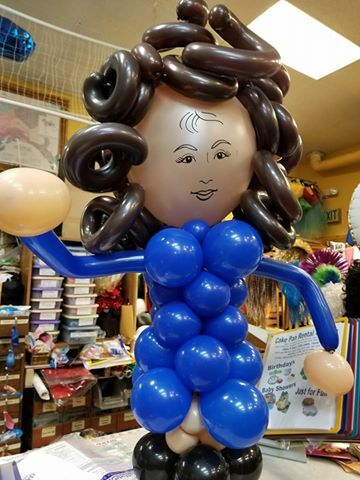 You can also choose the body color of the balloon Person. 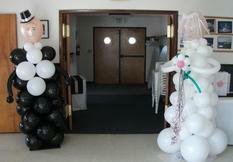 No Matter your party theme we can make one for you.